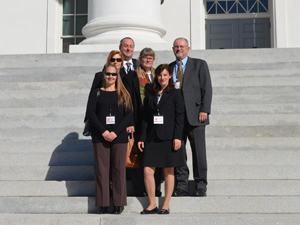 January 24th, 2012 marked APV’s first lobby day at the state capitol in Richmond, Virginia. Our team got an early start and we saw a lot of legislators. We talked generally about the importance of keeping the ban on uranium mining and on facilitating the spread of clean, renewable energy and protecting the environment. We also lobbied against specific legislation like the many anti-choice and voter suppression bills that have come on the heels of the Republican takeover of both chambers and the executive branch. The math may be against us as far as the votes go, but we made a strong case for our side and we let them know we’re watching and we’ll be back. In the coming days, we’ll have more information about the bills we’re tracking: which ones we support and which ones we oppose. 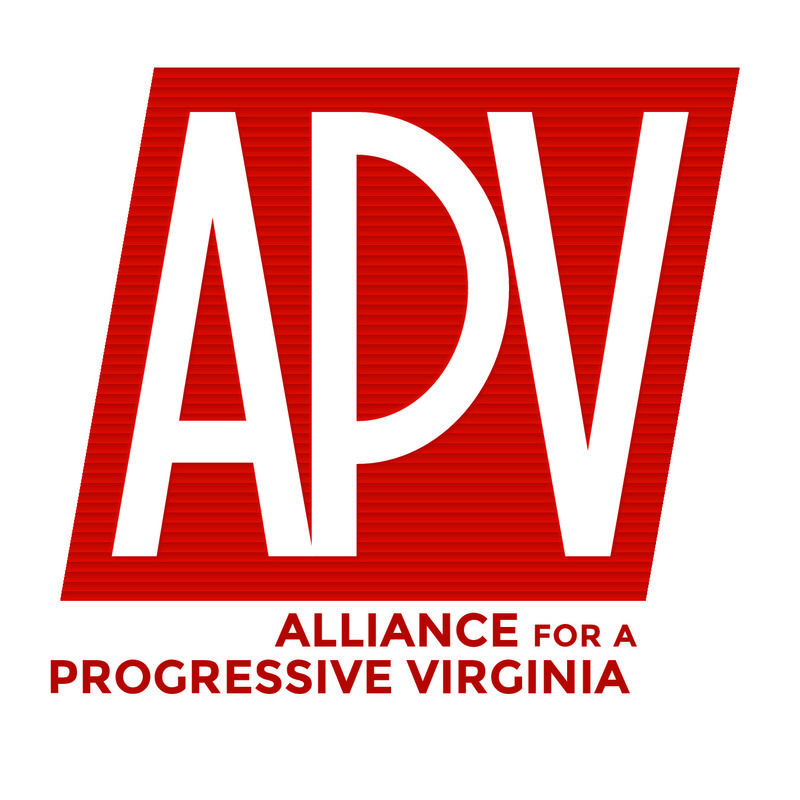 You can follow what we’re tracking at the APV page on Richmond Sunlight: http://www.richmondsunlight.com/photosynthesis/08xsj/.